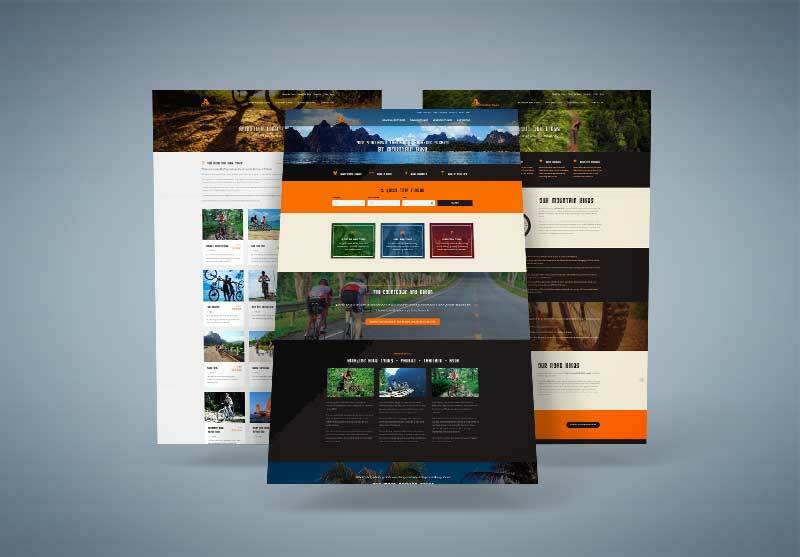 Website Redesign for Amazing Bike Tours Thailand completed in May 2018. A new website featuring a more mobile friendly layout and professional booking system. Check out the Amazing Bike Tours Thailand website here.